In today's photo of the day, we see the reflection of the sun in downtown Chicago Thursday from CNN photographer Jake Carpenter. 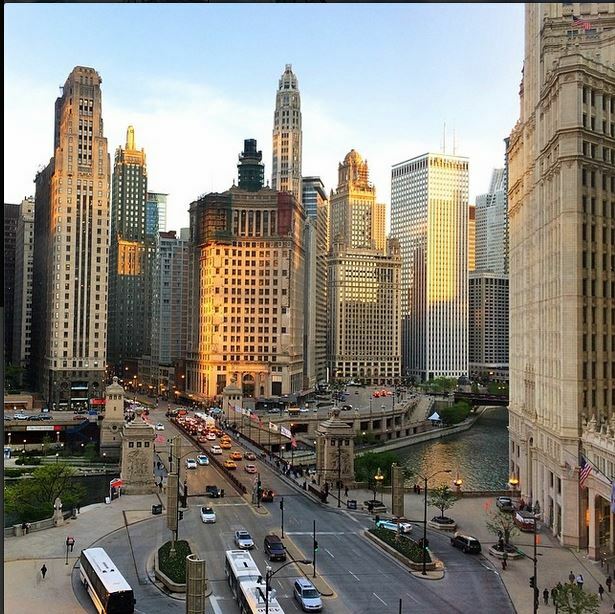 "Sunset from the CNN Chicago bureau as we wrap up a story edit," he shared. If you have photos you'd like us to see, send them our way. Post on Facebook , or tweet to us @NewDay using #NewDayCNN.